LOCATION LOCATION LOCATION! 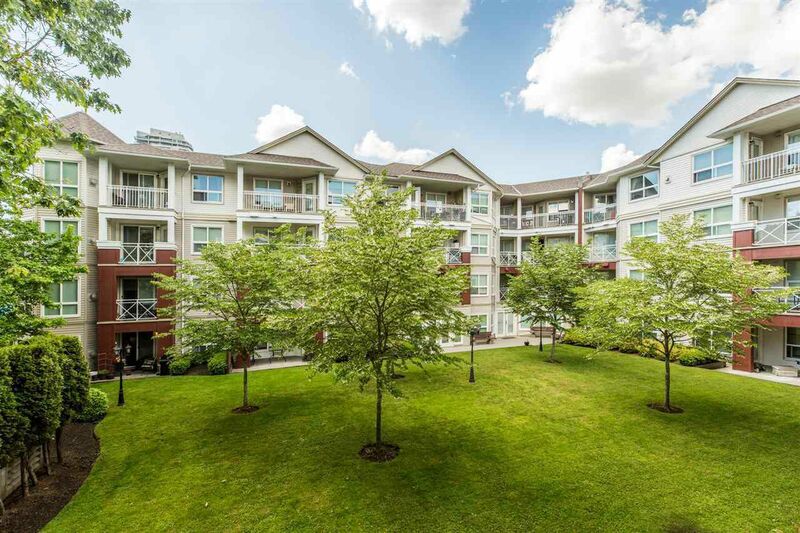 Queen Mary Park area and walking distance to everything from public transit, shopping, recreation, schools, parks, theaters, restaurants - anything one needs. The walk out ground floor unit is complete with a cozy gas fireplace, secure underground parking and a building that's rainscreened, well run and sought after. Rentals and pets allowed (with restrictions). Why rent when you can own and build equity. Great usage of space for this one bedroom, one bedroom unit. Call today to arrange your private viewing.